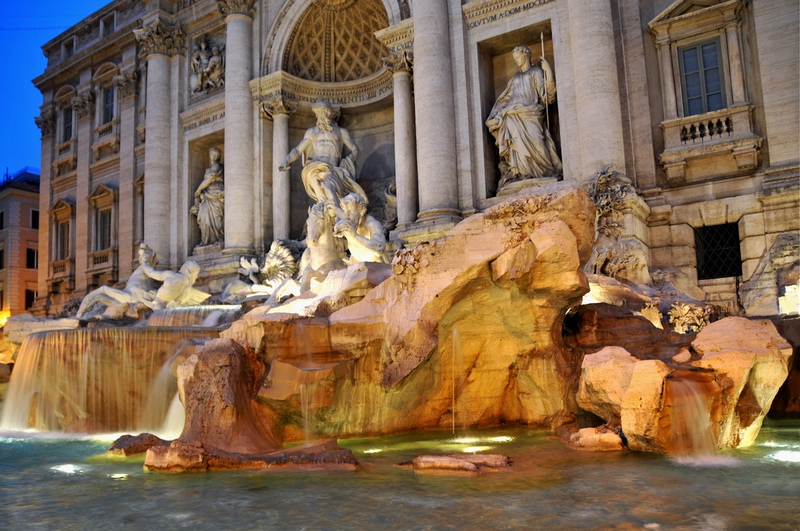 Vatican and S. Peter tour includes the visit of the Vatican museums, including Sistine Chapel and Raphael's rooms and St. Peter Basilica, the largest catholic church in the world. 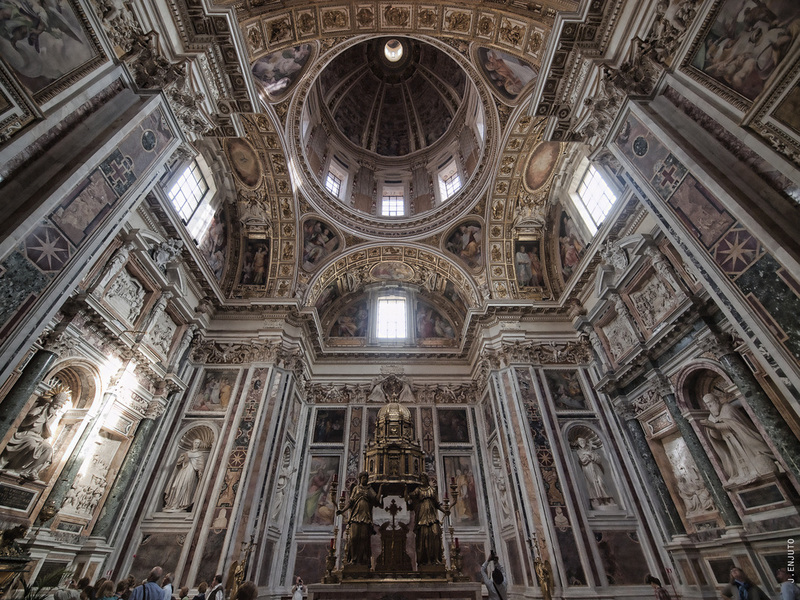 Rome is full of beautiful museums. 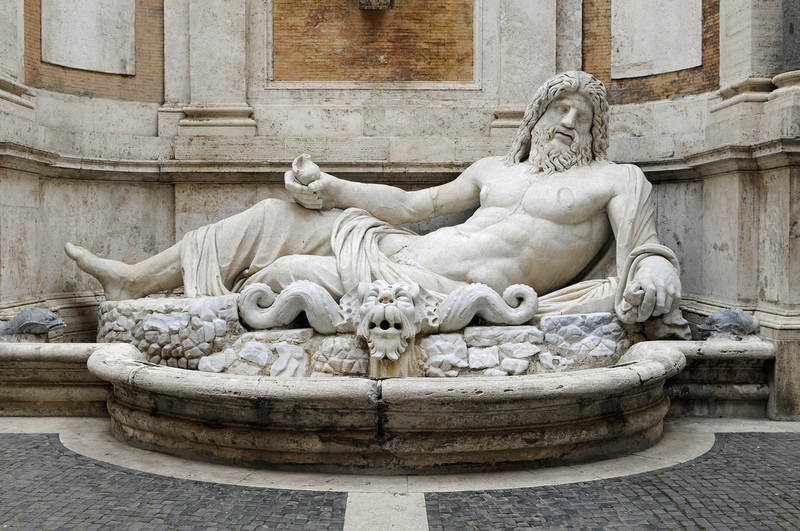 Join this tour if you like to visit Borghese Gallery, or Capitoline Museums, or Villa Farnesina for instance. 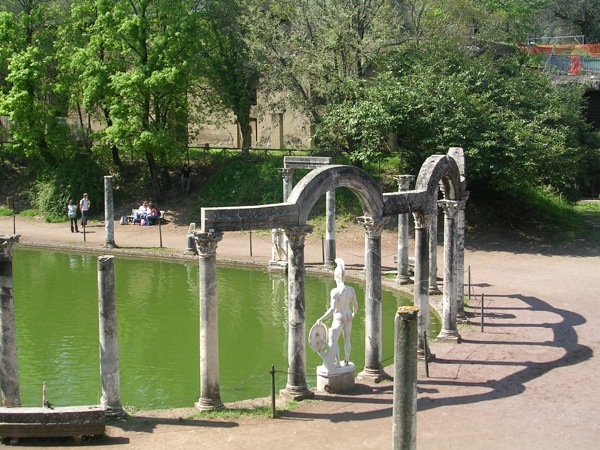 Tours to Ancient Ostia or to Tivoli to visit Hadrian's Villa and D'Este Villa. 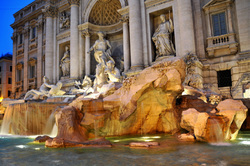 Several Tours are available: Christian Basilicas, Underground Rome, Appian Way and Catacombs, St. Angle Castle.